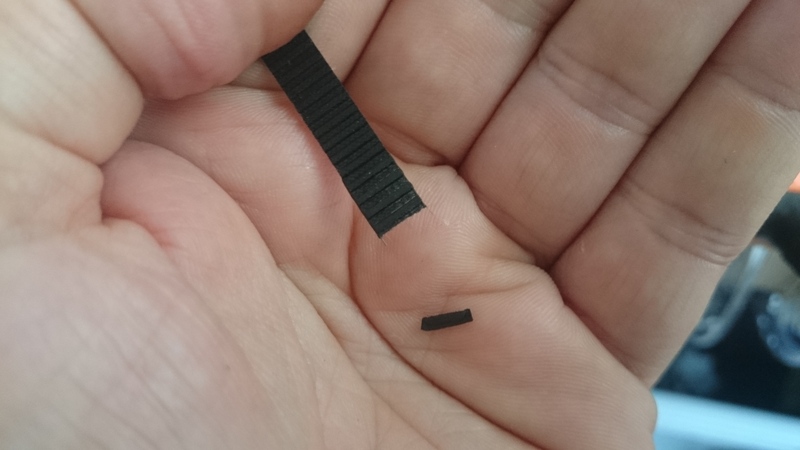 Those darn bed wobblings : crap Chinese SC8UU bearings! Thread: Those darn bed wobblings : crap Chinese SC8UU bearings! 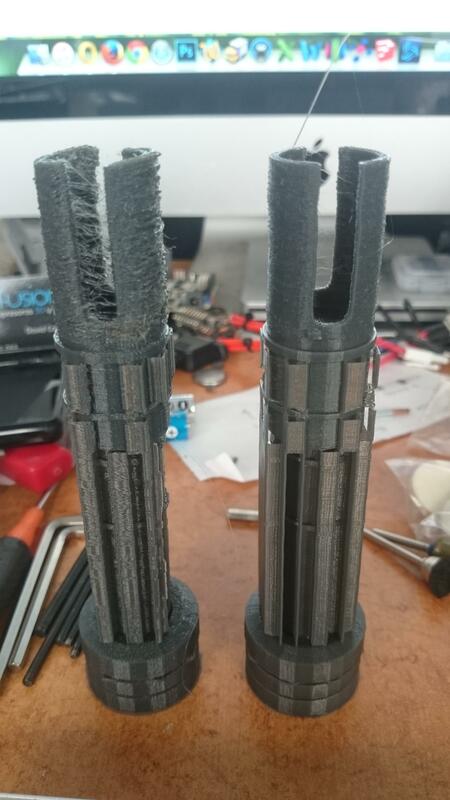 I'll double check the bearing holders next then... migth be coming from there, should explain why rods are fine but the problem persists only when reaching the front of the printer. Thanks. Just joining in to express the similar irritations. I'm experiencing bad wobbling and quite alot of noise from my bed, particularly on one side. I've measured all the rods on my machine and (shockingly) they are all 8mm. Based on what I've read here, I'm thinking the next logical step would be to replace the bearings. I'm planning a trip to a bearing store in the next or so. Just curious if anyone here knows the names for the X & Z axis bearings, or how I can gain this information. Both of these axis are generating a considerable amount of noise as well. As such, I thought it would be a good idea to change them out too. Why are you shocked? Rods should be 8mm, lucky you. We probably had early machines with cheap prototype tests and they improved suppliers with better providers or whatever. Bearings are LM8UU and LML8UU, the wobbling often comes from the short one inside the SC8UU as you can read in this thread. Also, every time I unmount the bed to replace the LMUs, I unscrew the belt and cut 1 teeth on the belt so the Y belt is not that much loose. Just 1 teeth and your belt will be really nice and tight next time you mount it. Great! Thanks for the tips bolsoncerrado. 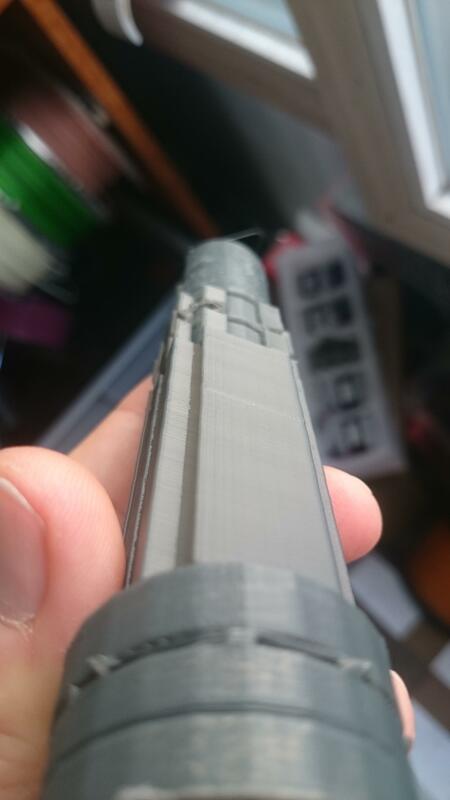 My stock printer NEVER performed this straight!!! Back to square1 meant here that I could not use anything else than LMUs AGAIN but well, improvements were good enough this time... until it breaks again. I am in the midst of a total top end rebuild of Rapide. I already developed an X slider and now incorporated Y sliders. X travel increased to 260mm to allow for full coverage of the dual extruder (whenever it becomes available....) Y travel increased to 300mm (inspired by Clayton) and while I'm at it, Z travel increased to 300mm as well. The only original Rapide parts above the base are Z & Y stepper brackets. Expensive upgrade but the idea could be incorporated into the stock sized 200 cheaper. @milstream, it would be great if you can share the 3d model of Rapide Lite?